70mm Or Do As Your Request. 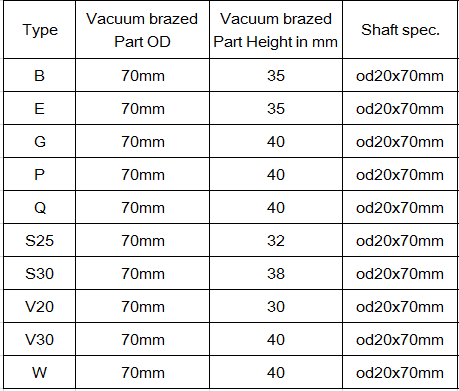 OD75mm Vacuum Brazed Diamond Tools Stone Profiller for CNC machine. 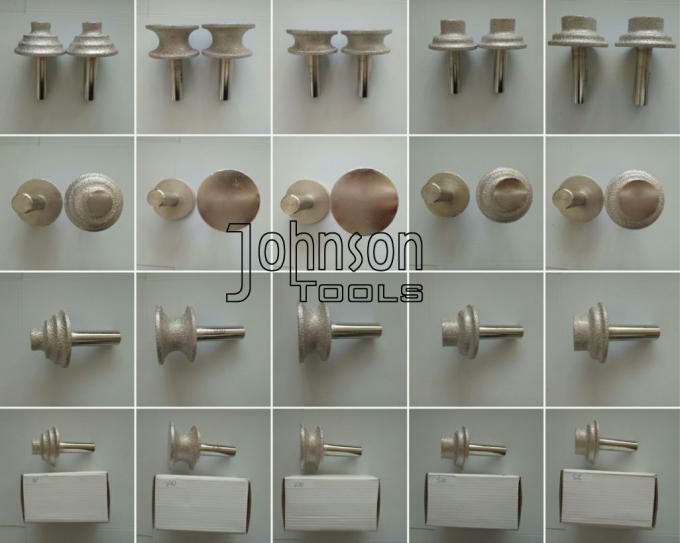 Used for grinding and shaping edge of the stone by installing in CNC machine, special design and world-advanced technology. 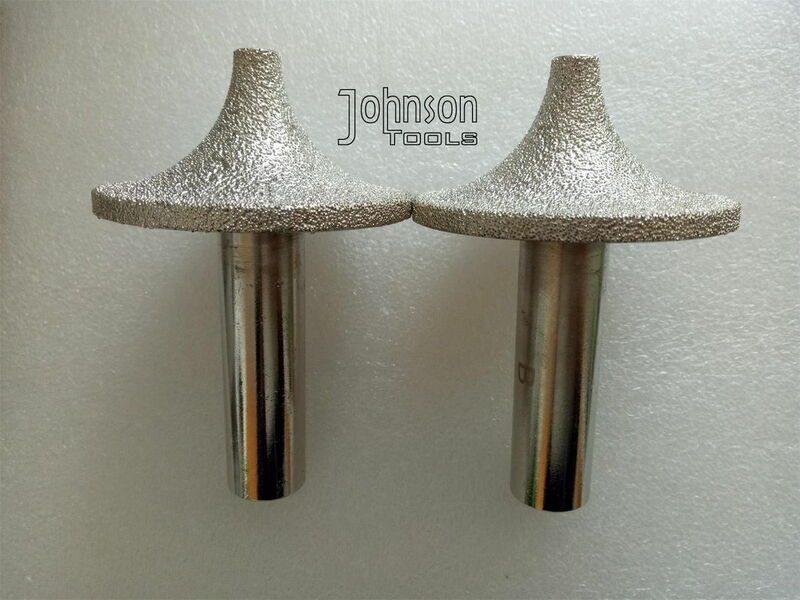 The surface of grinding effect will be better and more efficiency. Diamond Grit: Rough, Medium or fine. Any design can be done based on your drawing. 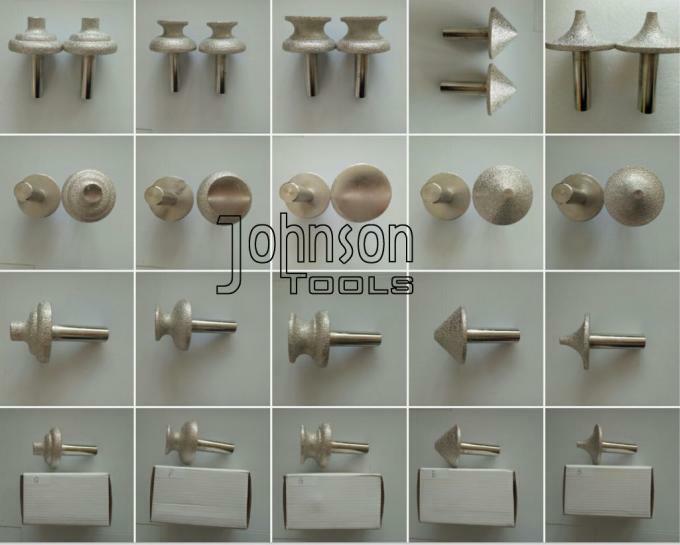 9) Other special Braszed Diamond Products. If you are just looking for this, pls leave message here, we will give you fast reply.